Hope the long weekend was spent exactly the way you imagined it. 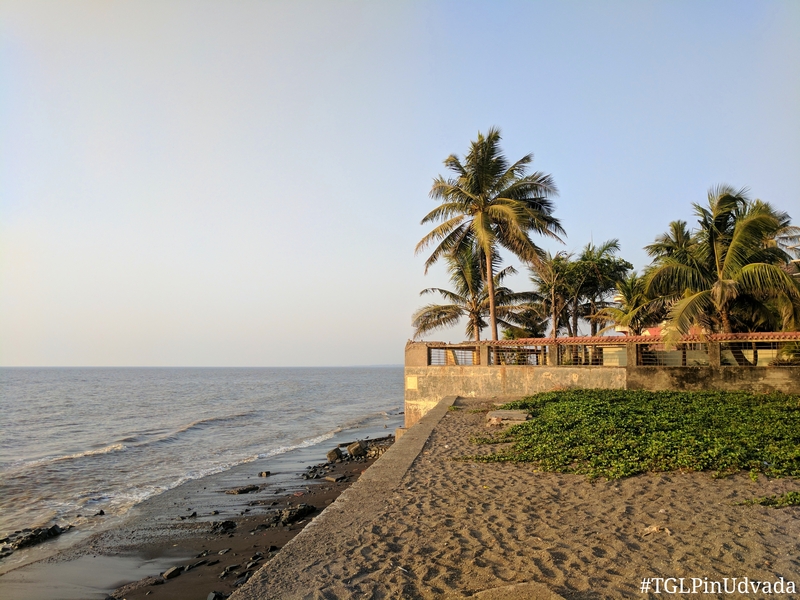 I’m usually a planner who likes to schedule my day’s happenings well in advance but since I actually had an agenda-less Friday (also being Good Friday), I joined my cousin and a couple of friends on a road trip to Udvada. Now for those of you who aren’t aware, I am half bawi. Even my twitter bio says so (PS. if you aren’t following me, now is a good time). 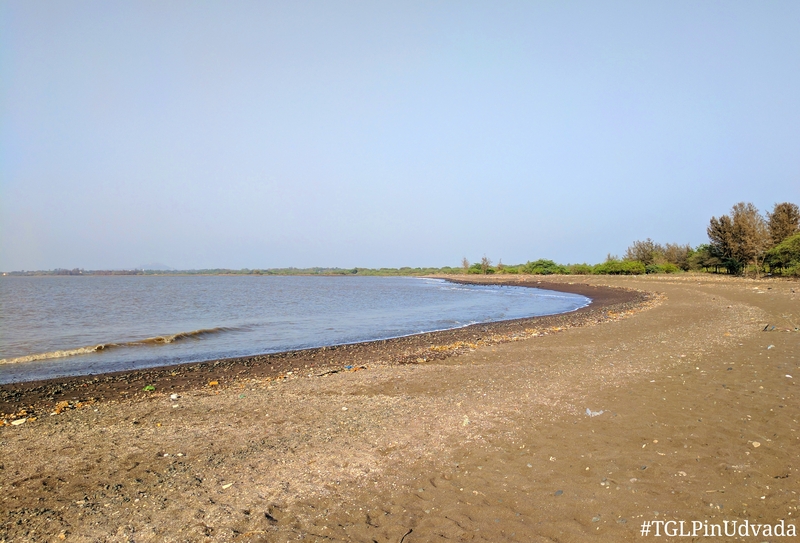 Udvada is a quaint little, sleepy coastal town in Gujarat (who doesn’t love a beach, right?) and is a pilgrimage site for the Zoroastrian community. 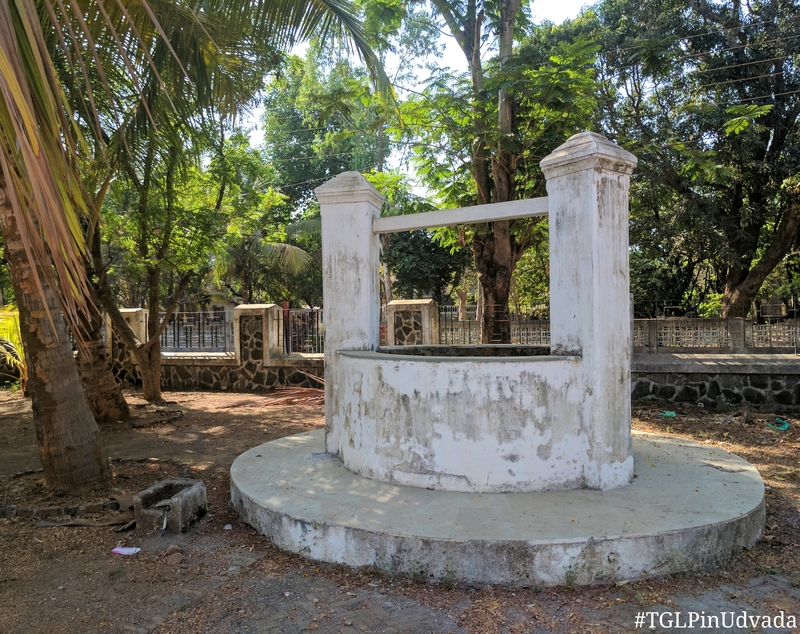 Parsis from all around the world consider it a holy place as the sacred fire’s flames from Iran continue to burn, non-stop for over 1280 years within the Iranshah Atash Behram (Fire Temple). Now because I am not allowed to enter the fire temple and can’t even take pictures from the outside, I can only say it’s the serene energies that one can imbibe from this sacred space. I didn’t grow up with any specific or strict religious beliefs, except practising humanity (yes, it’s what I write every time some silly form expects me to mention my religion) and that’s something I wouldn’t want to change for anything. 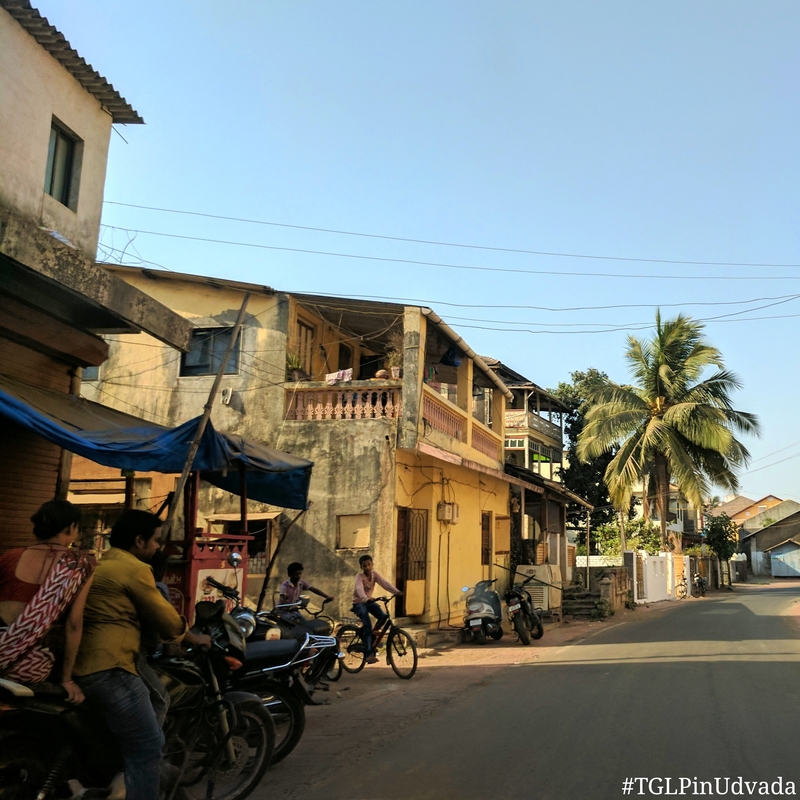 Anyway, back to my time in Udvada… It’s a small lil’ town that can easily be covered on foot within a couple of hours and one can even stay the night at a couple of lodges that allow non-Parsis. 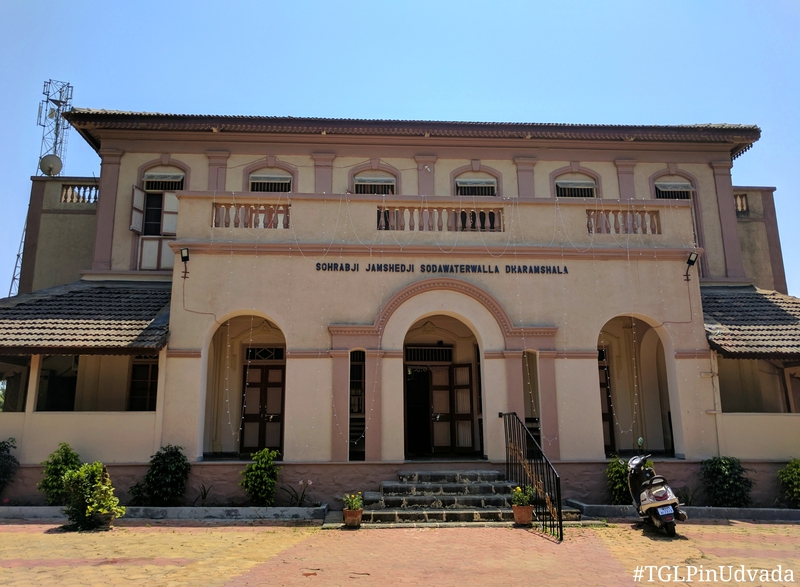 Most dharamshalas are limited to the Parsis, but if I’m not mistaken, you as a non-Parsi can stay the night at Globe Hotel or Ashishvangh Hotel. 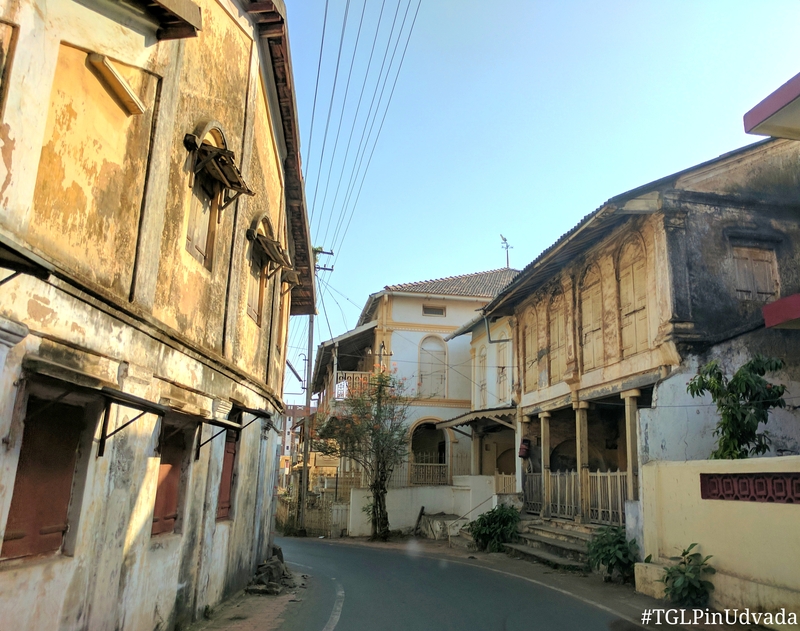 Considering there are no restaurants in this town, all you need to do is walk into one of these places or Cafe Farohar to savour a home-style Parsi meal. 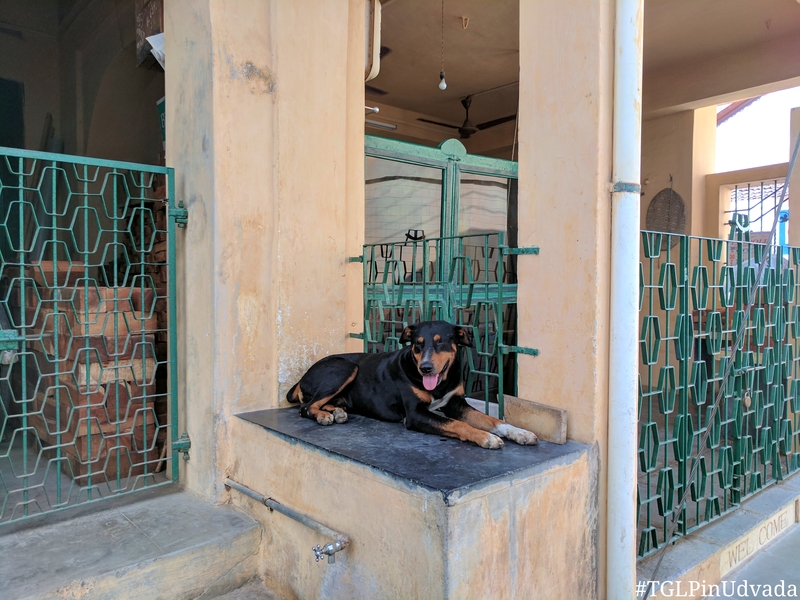 Having arrived just in time for lunch, we parked ourselves at the Sodawaterwalla Dharamshala’s restaurant – Cafe Farohar. The menu had so many authentic Parsi dishes that I hadn’t even heard of. It sure made me wonder how much I’d missed out on until this fine afternoon. 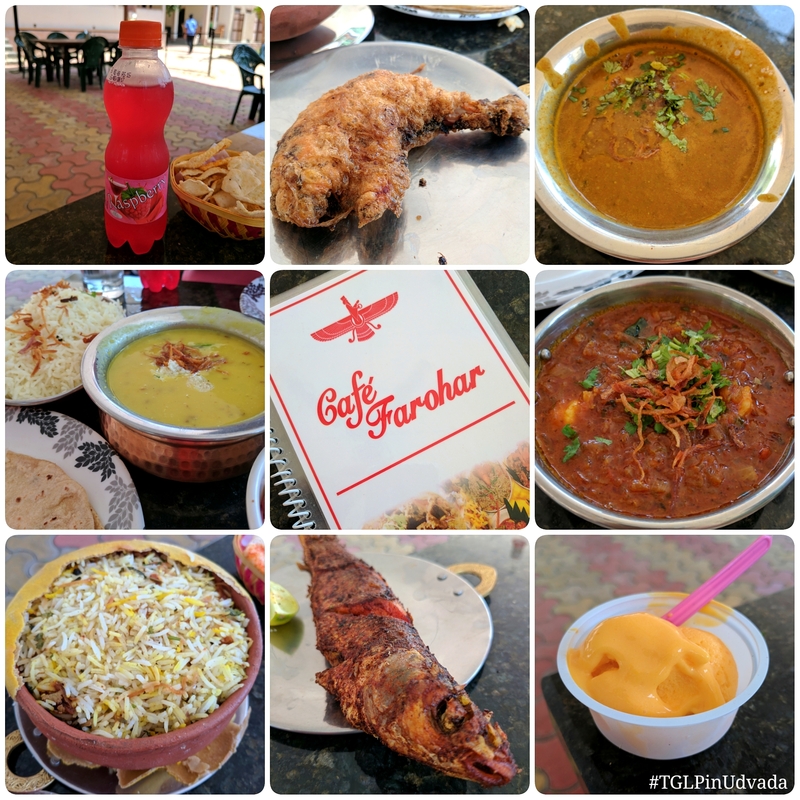 Lunch consisted of Boi Fry, Chicken Farcha, Mutton Pulao Dar, Prawn Dhandar Patio and some fresh hand-churned mango ice cream. A meal fit for kings and queens of the world! 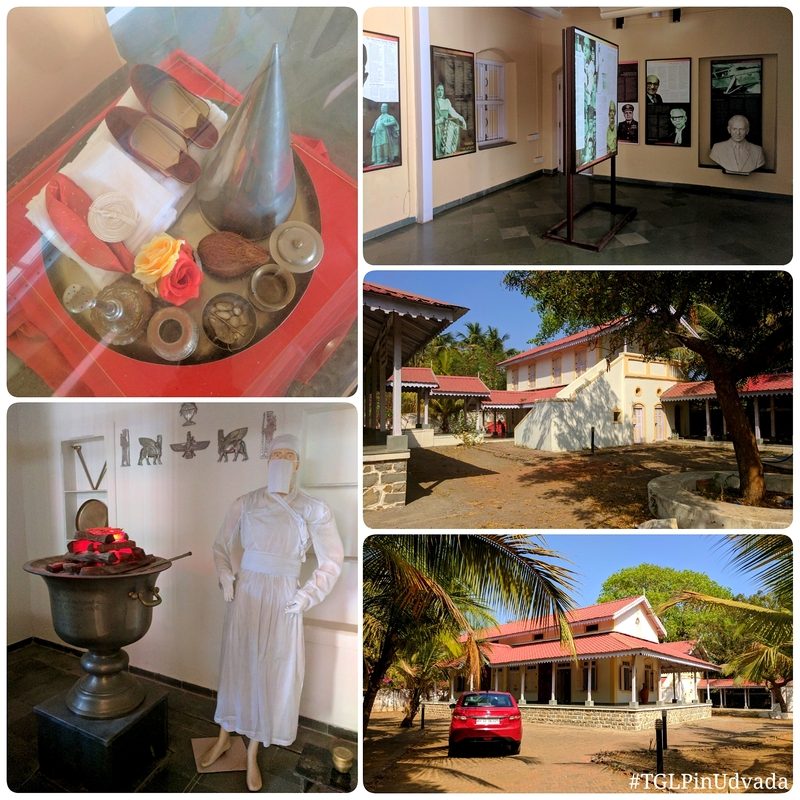 We then decided to go check out the museum where one can find the entire history and evolution of Zoroastrianism and read up to know this one of a kind community. 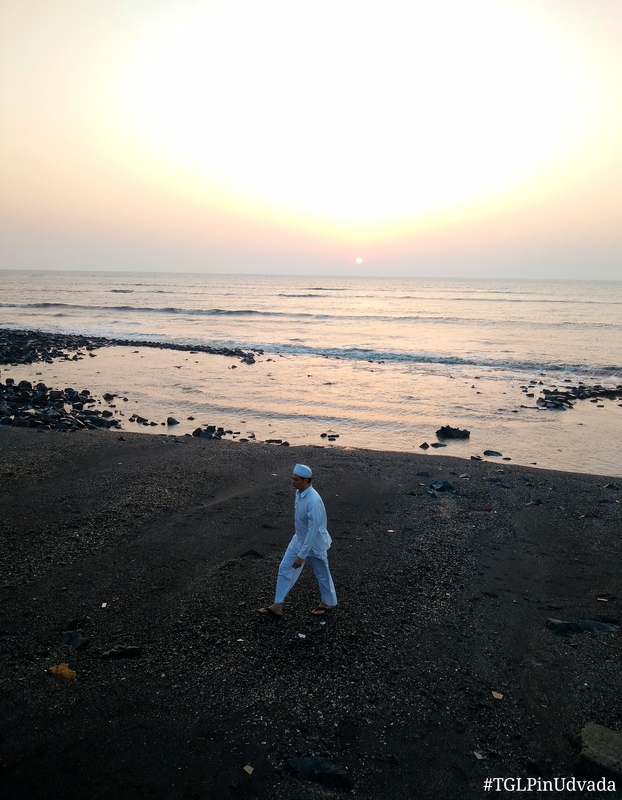 From symbolic signficance to everything the Parsis are today… it’s all here. Spend a couple of hours at the museum if this sort of information interests you. Next, it was time to stock up on some traditional eats like coconut biscuits, cashew biscuits and of course, my favourite – mawa cakes. 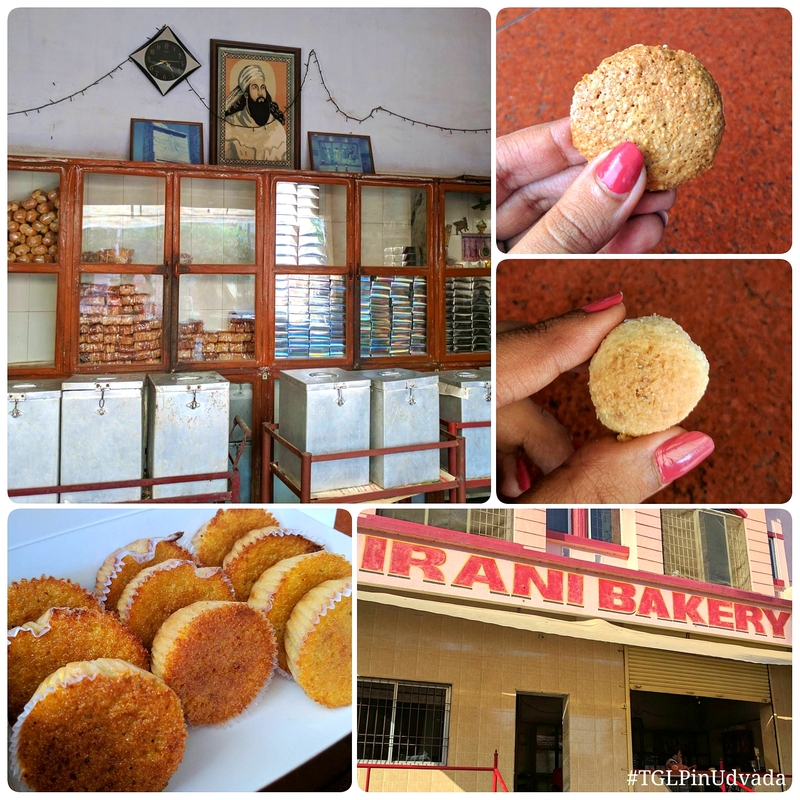 From fresh pao to khari and more, Irani Bakery is reputed and a must visit for those who want to take back delicious tea-time friendly snacks (I just had a mawa cake with my evening cup of peppermint chai and the feeling was priceless). Next stop, the Iranshah Atash Behram. Knowing very well I can’t go inside, I still had to pay a visit and see it for myself. 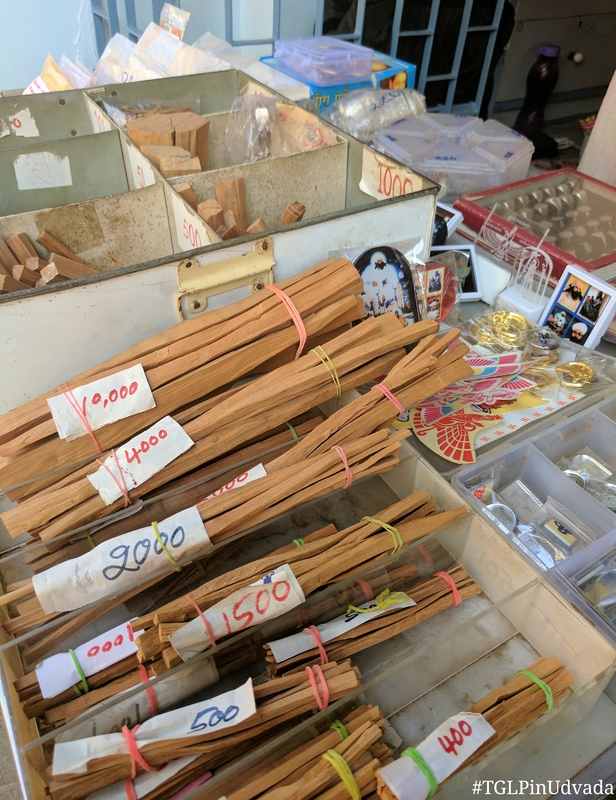 There’s a shop right opposite the entrance that sells souvenirs, fresh sandalwood sticks, and other religious elements for people who choose to take back something… Now since they don’t allow photography, the sanctity of the place is maintained to quite an extent. 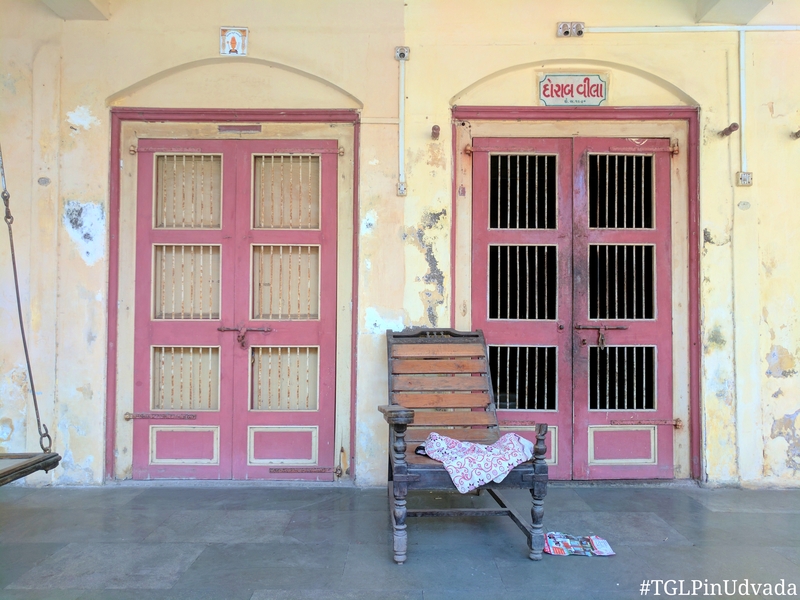 The houses in every lane exude an old world charm and one would invariably spot an old Parsi uncle sitting in his armchair and seeing the world go by, that sweet Parsi aunty who is stocking up on fresh peppermint leaves or another selling homemade pickles. 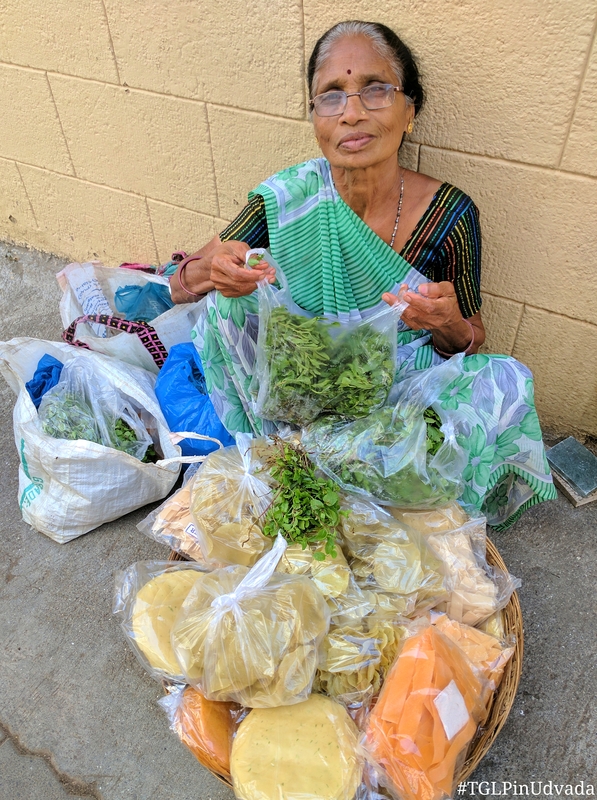 From homemade papads that go so well with your meals, to pudina so fresh… you can take some back to add it to your milk tea (it’s a Parsi thing). Also, look out for these rickshaws or little houses that have these ice-cream menu placards… This is where you’ll find some of the finest, unadulterated hand-churned ice creams. We of course, got ourselves double scoops of fresh mango ice-cream since the season is here and I sincerely wish I could bring back enough to last me all of summer. 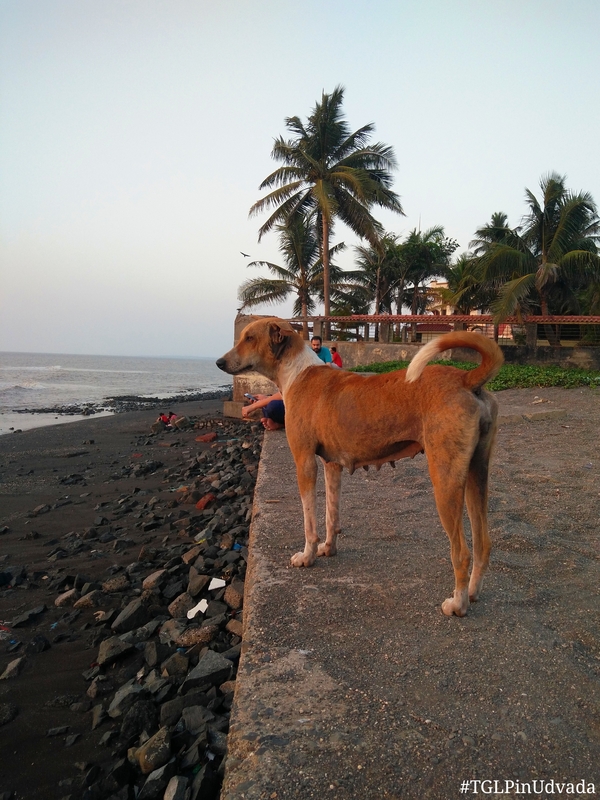 A quaint beach where there was no one but us… is certainly a luxury in my opinion because one can never get that kind of personal space in the bustling city of Mumbai. We decided to stay back and watch the sunset, because again, how often do we get a chance to do that while living life in the fast lane? 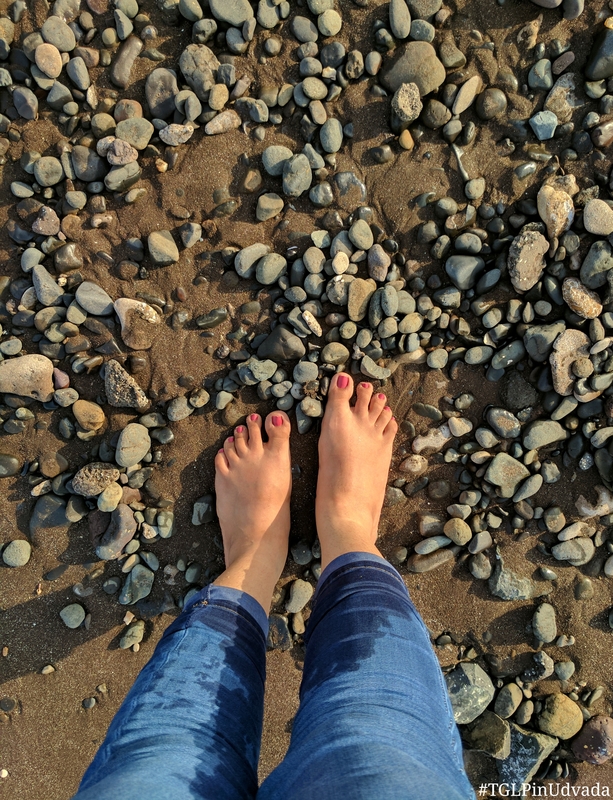 By the time the sun set and we soaked in the energies by the sea, I knew I needed my cup of evening tea so we headed back to the Sodawaterwalla Dharamshala. A hot cup of soulful peppermint tea later, we decided to grab an early dinner before driving back to Mumbai. Hilla Aunty, the lovely lady and owner of this serene property and her son – Chef Shehzad run Cafe Farohar. Two extremely passionate and joyful people, they made sure our meals were top-notch. PS. I decided to pack some chicken dhansak for Saturday’s lunch and it must be one of the best decisions I took in recent times. 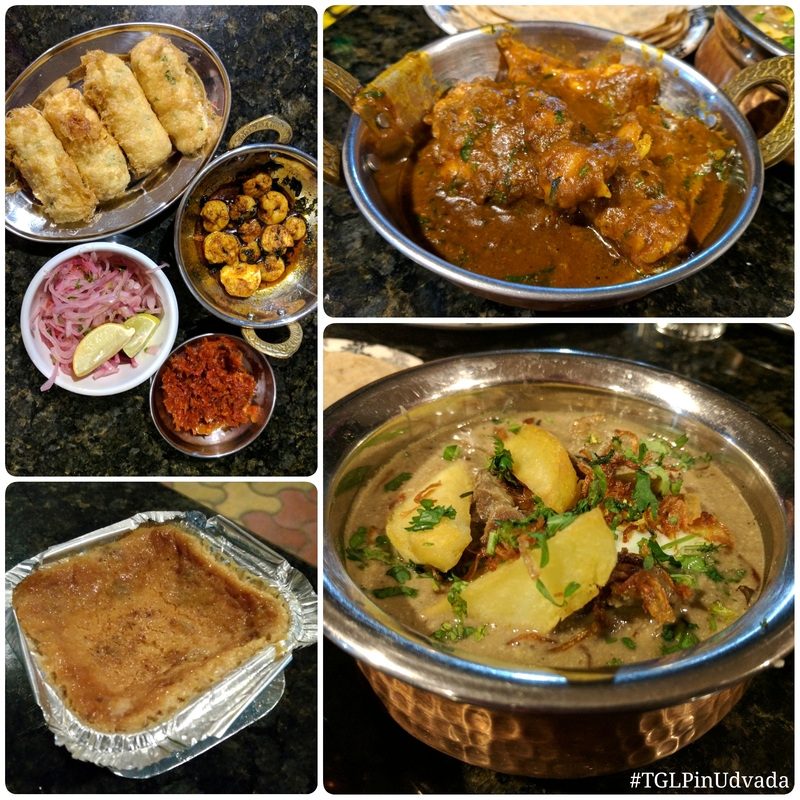 Here’s a photographic documentation of our dinner… (I am so proud of our appetites cuz we really ate like there’s no tomorrow – despite the heat and simultaneously made an effort to try as many things as possible). Our meal ended on a beautifully sweet note with some lagan nu custard. Rich and wholesome, I couldn’t have asked for more. It was time to head back and the drive was a smooth one until we encountered a ridiculous traffic jam somewhere before nearing Mira Road (I honestly can’t be sure as the route didn’t have as many signages nor enough light on the NH8 highway). We lost a little over an hour here but once the roads cleared up, we zoomed our way into the city and were home in no time. Now I write the post a day later and I already can’t wait to go back. 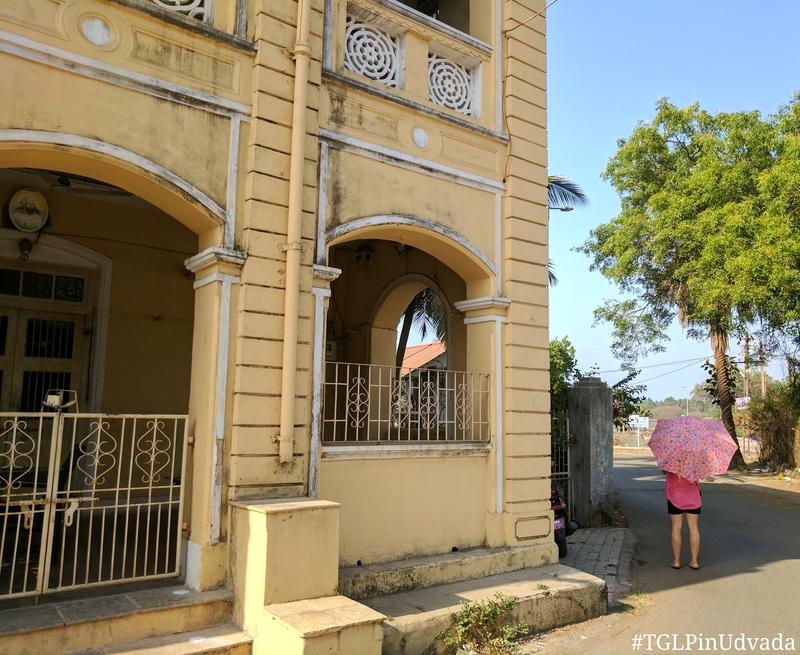 Udvada greatly reminded me of the French colony areas of Pondicherry – but a vintage version. It’s the perfect kind of snoozy beach town where having zero plans (other than eating, of course!) is the best plan.